Richard: Thanks for your research. 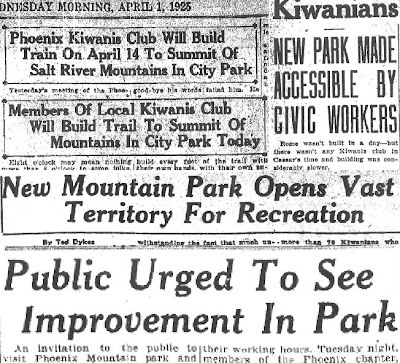 I've been living in the South Mountain area since 2001, and in Phoenix for most of my life, but most of what you've written about has been new to me. 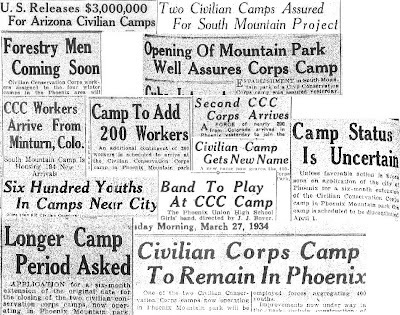 I did some research on historic sites in the South Mountain area when I moved here, and I'm the primary contributor of material to the Wikipedia page on South Phoenix. Thanks also to Chuck S. for digging up the Scorpion Gulch information--I've updated the Wikipedia page on Scorpion Gulch to include information about Lunsford.